Joe Hart and Yaya Toure are recalled for Manchester City in Champions League qualifying game play-off. Follow the action live online! 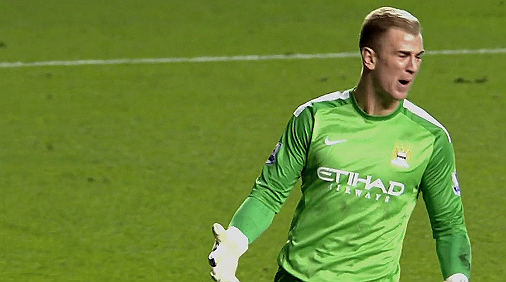 Manchester City could substitute goalkeeper Joe Hart at half-time after the England No. 1 suffered an injury to his eye in the first half of the Premier League clash with Crystal Palace. Joe Hart starts for Manchester City for tonight’s English League Cup quarterfinal clash with Leicester City at The King Power Stadium. Manchester City manager Manuel Pellegrini has confirmed that Joe Hart will remain on the bench again for the Champions League Group D clash against CSKA Moscow on Tuesday.